I have lived in Surrey since 1973 (My children went to school in Godalming) and moved to Grayswood in 1986. I delight in the beautiful countryside that surrounds us here. As a nature lover, I garden organically and have opened my garden to fund-raise for our church and other local organisations. 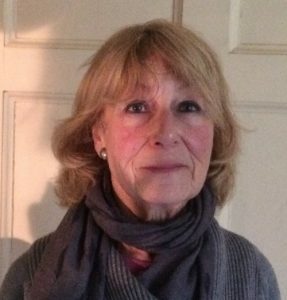 I am on the Committee of the Arts Society, Haslemere with particular interest in arts in the community; I volunteer at the Watts Gallery and also at the Information Hub at Haslemere station. I support the Campaign to Protect Rural England and make a point of shopping locally and recycling as much as possible. I know how fortunate I am to live in this lovely part of England – but am aware of the many challenges we face as a community, and should like a chance, as your Councillor, to try to tackle some of them. Jerome Davidson is a long-term Hindhead resident. Now retired, he worked for many years at home and abroad in the oil industry. 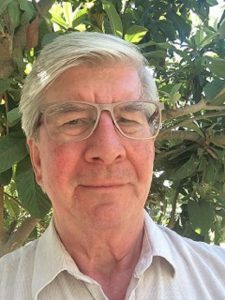 He has previously been a candidate for the Town Council for Hindhead and is worried that Hindhead and Beacon Hill often seem to be treated as poor relations by our local Councils. He feels that is not helped by the poor record of service from some Conservative Councillors, most recently evidenced by the disqualification of a Tory Councillor for Hindhead on Waverley for non-attendance for six months. And that echoes the scandal of the Tory Town Councillor who was in place for a year and failed to attend a single meeting. Jerome says Hindhead deserves better representation and he is determined to offer that building on his strong business background and local knowledge as someone living in the ward. I have lived in Haslemere all my life, as have generations of my family before me. I was a night nurse for thirty years, the last sixteen at Milford Hospital, where I am now Chair of the League of Friends. I have been Mayor of both Haslemere and Waverley. In 2001, I was awarded the MBE for Community work. If elected, I will be very supportive of our young people. As a committee member of "A place2be" youth group I am very aware of the support clubs such as ours give to young people. I am also very concerned about the lack of transparency in local politics. I believe that local democracy needs to be open and transparent, and I shall work hard to achieve this. I am concerned that Waverley and Haslemere Councils are so dominated by a single party as lack of genuine debate results in poor decision-making. 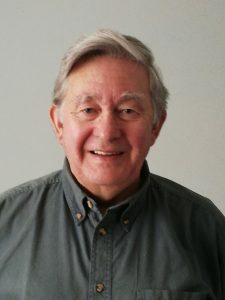 John Leston is a long-standing Haslemere resident and was joint-founder and Managing Director of an international market research business based in London and Chicago. He is now retired. He graduated from Oxford University with a first class degree in Philosophy, Politics and Economics. 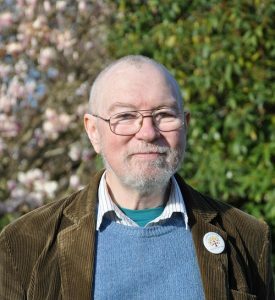 John has substantial experience as a Councillor, having served on Berkshire County Council for eight years where he was Liberal group leader. He is now Chair of Haslemere Liberal Democrats. John is also actively involved with the RSPCA and is Secretary of the Alton, Haslemere and Petersfield RSPCA branch. On Waverley Council, John would work to ensure that Chiddingfold and Dunsfold receive their fair share of resources. While on Berkshire, John’s specialism was finance and he is particularly concerned about Waverley’s potentially risky strategy of buying commercial property to try to generate an income stream to plug the gap left by massive Tory government grant reductions. 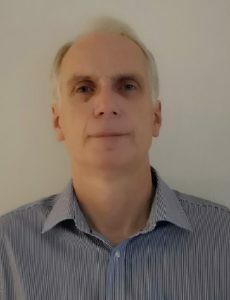 Peter Nicholson has lived in Haslemere for over thirty years and is now retired having previously worked in scientific research, marketing and in planning roles in industry. 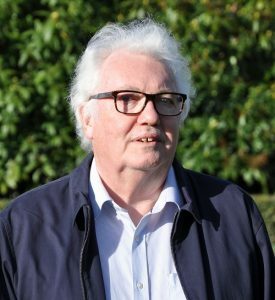 He is a former Chairman of a local Residents Association and a former Waverley Borough Councillor. His main priorities are in provision of more social housing, sensitive planning which also respects the green belt and the maintenance of local bus services. 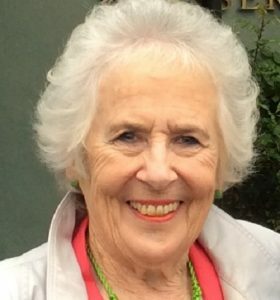 Elizabeth Pamplin has lived in Haslemere since 1973. She is currently a Governor of a Waverley School. She is a graduate and Chartered Fellow of the Chartered Institute of Personnel and Development. Her career has mainly been spent in Human Resources Management, latterly linked to corporate ethics. She has worked in the UK and internationally, in the private sector, central Government and local government; the last as a chief officer. She was a Parliamentary Candidate for the SDP/ Liberal Alliance in the 1983 and 1987 General Elections. She has also stood in local elections for the Liberal Democrats. She was national Chief Executive of the Liberal Democrats for two years from 1999 to 2000. Jennifer Radford has had a career in general nursing, midwifery, health visiting, occupational health, consultancy and teaching. Consequently, she has a strong interest in public heath, personal physical and mental health services, social services, inclusivity, the environment and public spaces, housing, education and people suffering from deprivation and poverty. She has worked in Britain and overseas, in hospitals, industry, colleges and universities, in the Civil Service (the Health and Safety Executive) and for the World Health Organisation. She has travelled extensively. 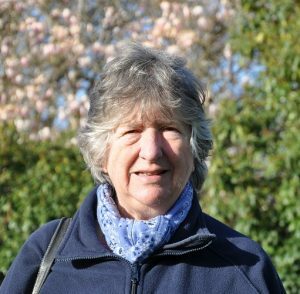 Jennifer has lived in Haslemere since 2000 and has been involved in ecumenical work with all the churches, as well as being a member of various local organisations, including the Haslemere Health Group. (This is a voluntary advocacy group, supported by the Town Council, which is concerned with health and related emergency services, in the Haslemere area). Personal interests include gardening, the arts and photography. I was born in Surrey, and now live in Haslemere. I have always been interested in Community affairs, and worked for Surrey Police for 43 years leading partnership projects. 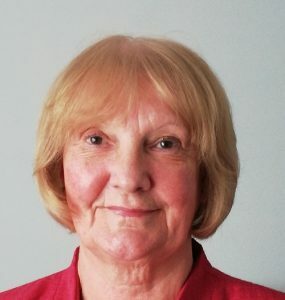 Living in Witley I became involved in trying to listen and improve the Community, and became a Councillor and Chairman for Witley Parish Council. I was then elected to Waverley Borough Council where I was portfolio-holder on the executive for Community safety, car parking and Young people. I successfully introduced a youth council, a stronger and more robust CAB system, and other Community projects. I volunteer in the community and am currently President of Rotary. As your Councillor, I will support the vulnerable, particularly the elderly and young, and develop better communication and strategies between departments, agencies and the local community. I am passionate about providing social and affordable housing, and ensuring local views are listened to in local planning matters. 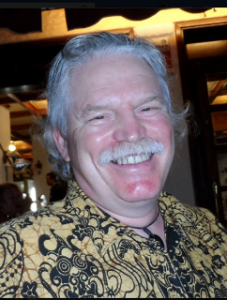 After a professional career mostly in market research, and later teaching mathematics. I am now semi-retired. I work part-time delivering medicines for a Haslemere pharmacy, which keeps me in contact with the real needs of some of our elderly, and do some exam work at Surrey University. As a cancer survivor myself, I have strong interest in support for cancer patients, and am now a trustee for the national rare cancer charity, GIST Support UK. I am a parishioner at the Catholic parish of Our Lady of Lourdes, participating actively in several capacities, particularly at the services at Holy Cross Convent. Although Haslemere is in general a comfortable, middle-class community, I am aware that our community includes some in more difficult circumstances and I want to ensure council decisions consider the needs of all our people.